Here’s an observation that won’t shake many worldviews: analyst ratings exhibit bias. The simplistic sentiment indicator can have the unfortunate impact of eliciting mirrored reactions from your target company. If you call it into doubt, its management may be less generous to you—in granting you the access you need to do your job well—and so very few analysts take their equities to the mat. Data backs up this theory. Zero equities in the S&P 500 carry a median consensus Sell rating as of the end of October, and analysts rate only one as Underweight. Among the three ratings groups that actually get meaningful activity (Buy, Overweight, and Hold), backtests over 10 years indicate results that are in direct contrast to analyst sentiment: the Holds actually performed best, then the Overweights, and then finally the Buys, which underperformed the S&P 500 by 13.3% cumulatively. So why bother looking at analyst ratings? Even though there’s clear bias, logical trends can be found. For example, Sell- and Underweight-rated equities, though uncommon, do tend to underperform. These equities returned 57.2 and 98.9 percentage points lower than the S&P 500 over the cumulative 10-year period. Short sellers and other absolute return strategies may be able to capitalize on these investments, but their pool of opportunities is also small—just 0.3% of S&P 500 equities had either a Sell or an Underweight rating in a given month over the 10-year period. If, however, we zoom out and take our analysis to the perspective of pools of multiple equities, easily investible trends become available within funds. With funds, 10-year backtests of aggregate ratings still don’t reveal clear performance trends, but the prevalence of Sell or Underweight ratings does bear fruit. In three fractiles, the group with the lowest percentage of Sell or Underweight ratings (an average of 4.4% of holdings over 10 years)—returned 15.9 percentage points greater than the S&P 500, whereas the bottom group returned 25.7 percentage points lower than the index (with an average of 14.2% of holdings with Sell or Underweight ratings). Given this finding, which markets have the lowest percentage of Sell ratings? In terms of countries, FactSet’s indices for South Korea, Canada, and China stand out with only 3.5%, 3.7%, and 3.7% of holdings carrying either a Sell or Underweight rating, respectively. An investor can readily access these exposures by purchasing one of several funds that also carry low proportions of Sell and Underweight ratings. For example, the Samsung KODEX Steels ETF (117680-KR) and Mirae Asset Tiger Steels & Materials (139240-KR) both have zero holdings with negative ratings. However, both of these funds are highly concentrated, with their top 10 holdings comprising greater than 90% of the portfolio weight. For a lower concentration Korean exposure, the Yurie TREX Mid Small Cap Value ETF (097750-KR) carries only 1.2% of equities with negative ratings. And for those seeking medium or low concentration funds outside of Korea, the Conestoga Small Cap Fund (CCASX) and TCW Select Equity Fund (TGCEX) were among those with the lowest percentage of negative ratings (0.3% and 0.9%, respectively). With one exception, each of these funds also contains more than 75% of equities with positive ratings. The Conestoga Small Cap Fund, on the other hand, has only 55% of holdings rated Buy or Overweight, and 44% of holdings rated Hold. However, perceptive investors should know that Holds historically haven’t been a warning sign. In fact, CCASX has returned over 28% in 2017 through October, while the comparison S&P 600 Small Cap index returned just 8%. It’s always important to separate the signal from the noise in data analysis. When it comes to ratings, ignore the snort of the bull; only the roar of the bear should make your heart race. Michael is responsible for guiding strategy and development for FactSet’s benchmark data feed solutions. 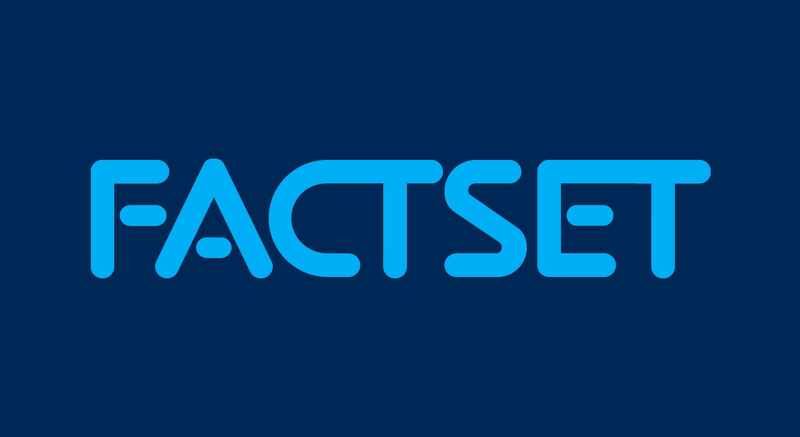 Prior to this role, he was a Product Manager developing aggregated market statistics for countries, industries, benchmarks, and investment funds for the FactSet Market Aggregates (FMA) product group. In his prior role, Michael wrote research briefs that were cited by numerous financial publications. 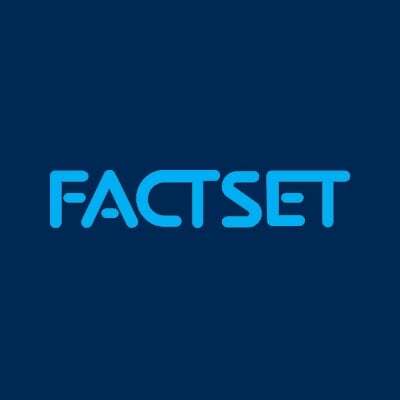 Michael joined FactSet in 2011 and is based in New York City. He holds a B.A. 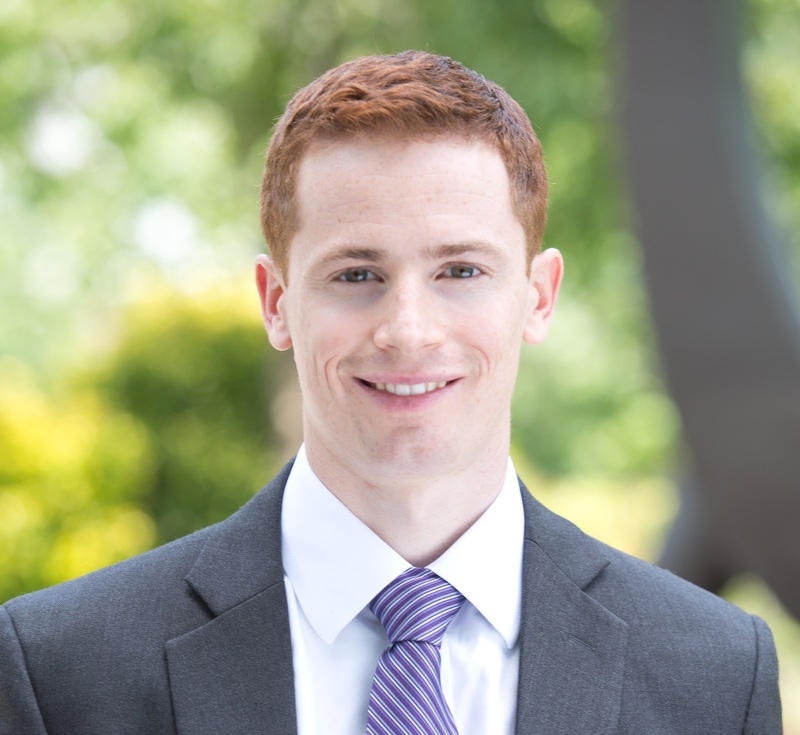 in Finance from the University of Notre Dame and is a CFA charterholder.